accompanied by “Grandpa Gale” Thompson. 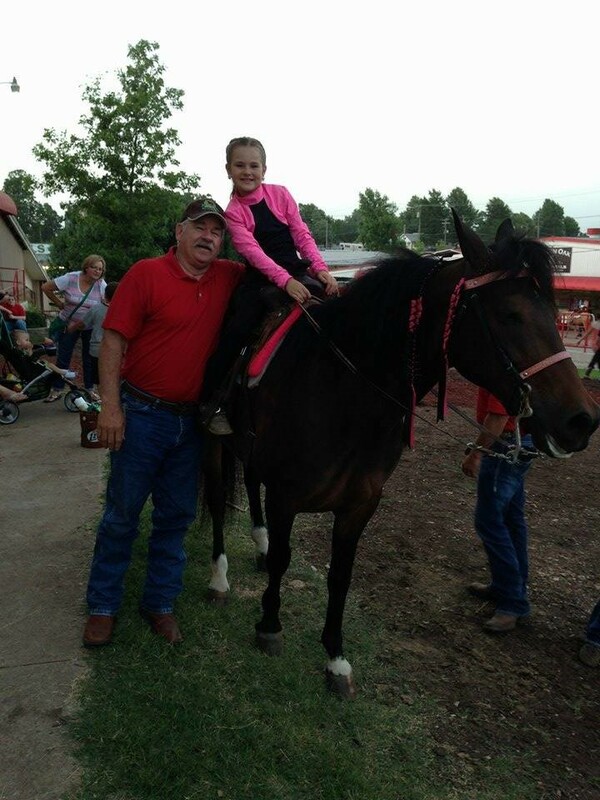 The Human and Horses of the MFTHBA online series provides an opportunity for MFTHBA members around the world to share a little about themselves and their favorite Missouri Fox Trotting Horse. 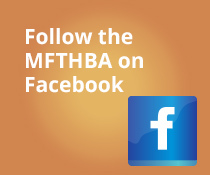 All MFTHBA members are welcome to participate. Learn more about the series and how to submit your story here.